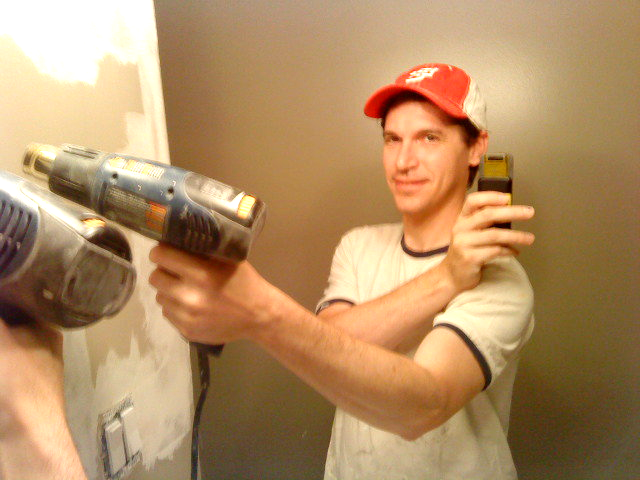 Renaissance Handyman & Painting was founded in 2007 by Michael Jones, a graduate of the University of Maryland with degrees in landscape architecture and environmental science & policy. After working for some time in the engineering and landscape architecture field, he decided to start his own business to enjoy more hands-on experience with construction and more direct contact with clients. Since then, Renaissance Handyman & Painting has provided quality services to well over 500 DC area residences, and we are constantly growing the business and expanding the services that we provide. From simple projects such as hanging mirrors and shelves, to replacing doors and locks, to remodeling entire bathrooms, to repairing 100-year old plaster walls, Renaissance Handyman & Painting, true to its name, does a little bit of everything. Email us today at renaissance.hp@gmail.com and schedule an appointment!